Another useful tutorial for Blogger e-commerce packed template using shopping cart functionalities & custom currency settings. The download, tutorial & demo links to the Blogger template which uses this functions can be located below. In your BlogrCart Blogger template, find these codes below. Calls the currency function built in the Blogger template plug-in library. It tells the plug-in library you require a custom currency for your Blogger template with shopping cart integration. Code tells the plug-in that you want to use INR (ISO currency code) as your custom currency code. Use only international currency codes which you can grab from "Google-ing". Re-check with the currency codes used at for Paypal availability. Now you are telling the shopping cart to save the name as "India Rupee". this will be useful as most on-line payment processors requires the name of your currency to include with. The shopping cart plug-in has already included this feature to ease on customizations which most payment processors requires this. This will be the symbol used & displayed at your Blogger template using the e-commerce features. The above is using the HTML decimal code. 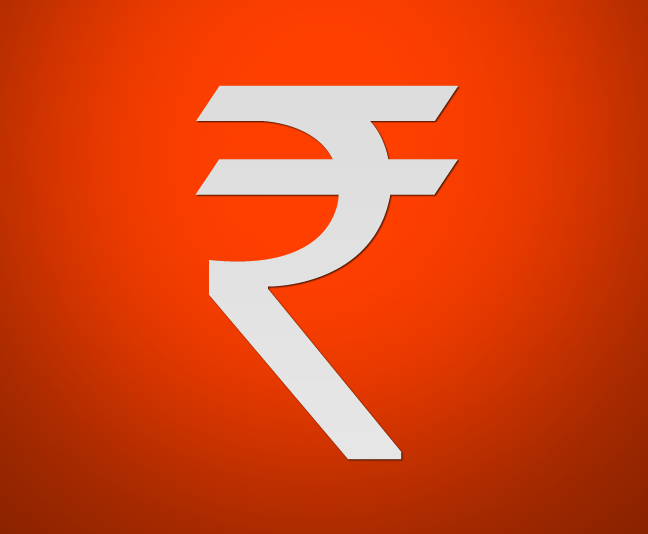 You can also use valid HTML hex codes for India Ruppee currency symbol to display like so " &#x20b9; ". Note that this will only be displayed at your store and not used to configure the settings at your payment processor end. This will allow you to configure the maximum accuracy amount calculated in your cart. For the above settings, the cart will calculate with a trailing .00 (2 digits) accuracy. Closes the custom currency functions for the shopping cart plug-in library. We hope that this tutorial explains the use on how to customize your shopping cart currency & to ease your customizations for your e-commerce featured Blogger template. Changes here will reflect at your Blogger template automatically. More custom Blogger shopping cart settings is shared RIGHT HERE! Use the search bar (above) or navigate to our drop down tutorial links to find out more.